HAVING ended a 45-year wait for provincial success at U-21 level with a memorable display in Dungarvan three weeks ago, the Clare U-21 hurlers moved up another gear when accounting for Galway in a thrilling All-Ireland semi-final at Semple Stadium last Saturday afternoon. Throughout the week, hurling followers everywhere have been singing the praises of the Clare and Galway teams that served up one of the games of the year. Following a disappointing season at senior level, the displays of the U-21s have certainly given a tremendous lift to the county’s hurling and fans are eagerly awaiting the final against Kilkenny on Sunday, September 13, at Croke Park. Banner fans were certainly in a majority last week in Thurles but the official attendance of 5,741 was disappointing. A much larger attendance is expected in Croke Park despite the late throw-in time of 4.30pm. The final is being played in conjunction with the All-Ireland camogie finals where the senior pairing will bring Kilkenny into action against the holders Cork. There has been excitement throughout the Clare GAA since the Munster final success that came in the county’s 13th appearance in the final since this grade was established back in 1964. 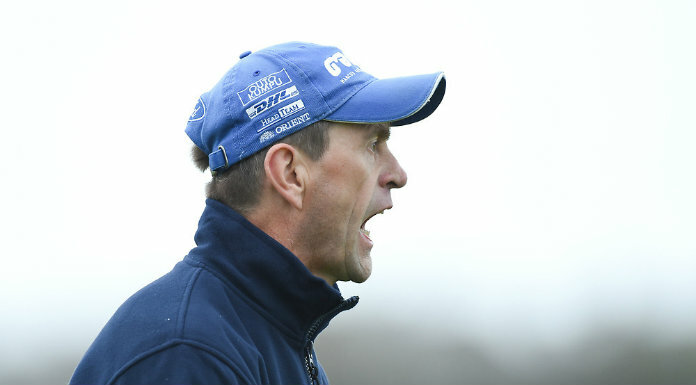 After many heartbreaking defeats, none more so that last summer, hurling fans praised the team’s achievement when they bounced back to beat Waterford in the Munster final in Dungarvan. While supporters of both Clare and Galway were confident that last week’s clash would be exciting, few could have predicted that the match would prove to be such a thriller, producing 46 scores along with outstanding performances in many areas. Darach Honan was named as the TG4 man of the match for the second game in succession but was pushed strongly by a number of his team-mates for the honour. His Clonlara clubmate, Domhnaill O’Donovan, was outstanding throughout, as was another of the South East Clare club’s contingent, John Conlon. Galway’s Joe Canning, Aodán Harte and David Burke also had strong claims on award. In the end, however, a superb 2-4 from play made Honan the deservingly winner. Despite Clare’s superb performances against both Waterford in the provincial final and Galway last week, they will go to the final as underdogs. Kilkenny are the current All-Ireland champions at this grade and, indeed, at all grades from minor to senior which means that Clare are clearly facing a huge task. 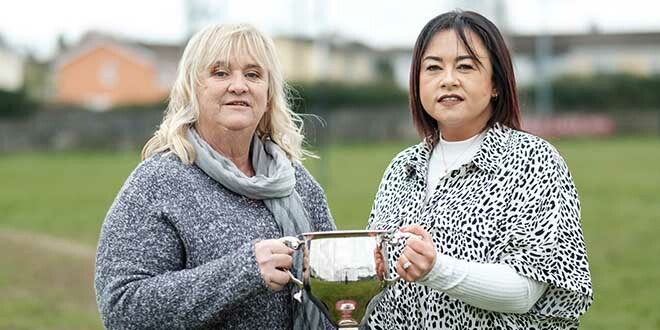 With a full round of domestic championship games this weekend, Clare mentors will be keeping their fingers crossed that the whole squad can come through without injury. Already Cathal Chaplin, who lined out at midfield last week before moving to wing-back, is in a race against time to be ready for the decider, having picked up a broken finger against Galway. There are crucial games in the various local championships this weekend and almost all of the county U-21 squad will be in action so it’s likely that manager John Minogue and his selectors will face an anxious weekend before returning to training early next week.